A film orchestra is a very specialized type of ensemble musical group. For the most part, orchestras that have been assembled to record the score for a film do not perform in public. For the most part, the specialty of a film orchestra is to record in studio the music that has been composed for a film. During these recording sessions, the studio is filled with sound recording equipment, in order to capture the best sound, and minute details. In most cases, the film is projected onto a large screen in the recording studio. This adds greatly to the performance from the musicians. Film orchestras require a level of precision and technicality that greatly enhances the performances from the actors on the screen. For those interested, this is a very informative blog that takes a look at scoring for film. It has some fascinating insights into sound recording, and orchestral film recordings. 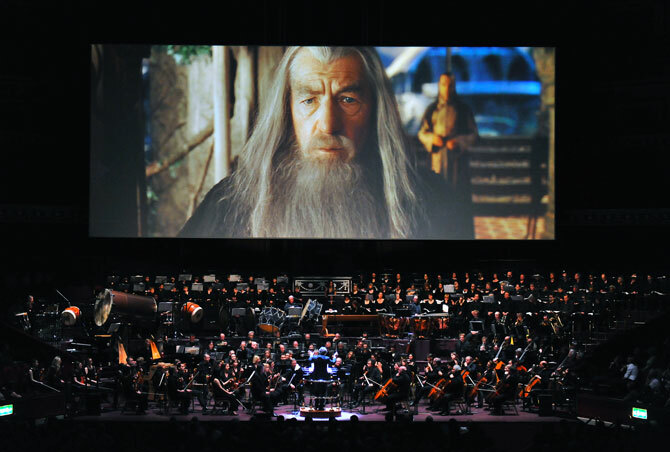 What do you think of film orchestras? Tell us in the comments below!